Talk about a rare gem! 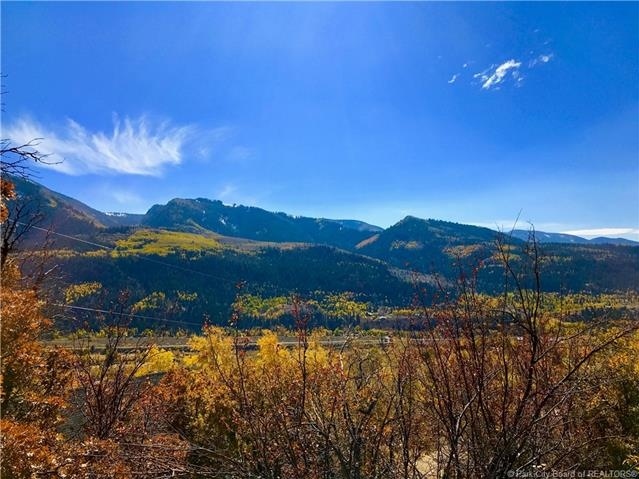 This 0.57 acre property is located in Beaver Springs, a private gated community in stunning Weber Canyon. Not only is this property one of the few with year-round access, itâ€™s right on the Weber River! Just imagine the possibilities for your new mountain home. You could fly fish the Blue Ribbon waters just steps from your new front door, fall asleep to the soothing sounds of the water, and spend afternoons watching the local wildlife from your brand new deck or patio. This is the perfect place to call home in a beautiful mountain setting and the peace and quiet to truly enjoy this slice of western paradise.